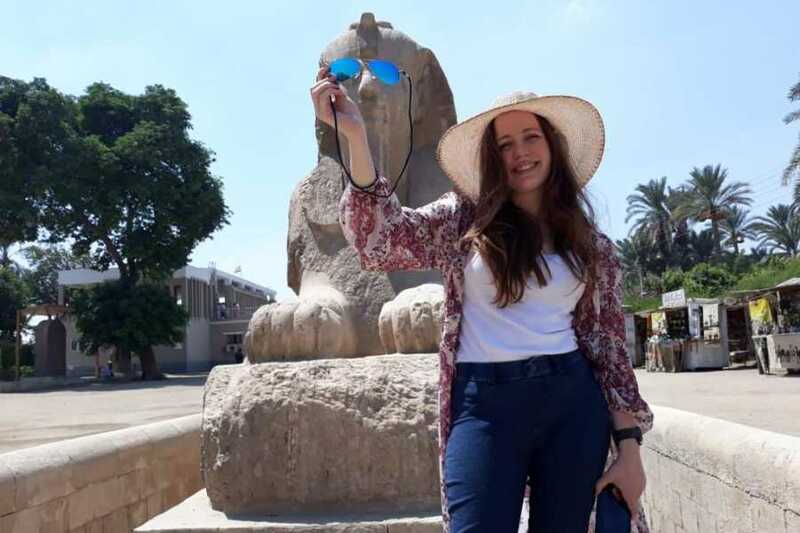 Explore ancient Giza, the Museum of Egyptian Antiquities, and other popular Cairo landmarks on an affordable three-day tour package. 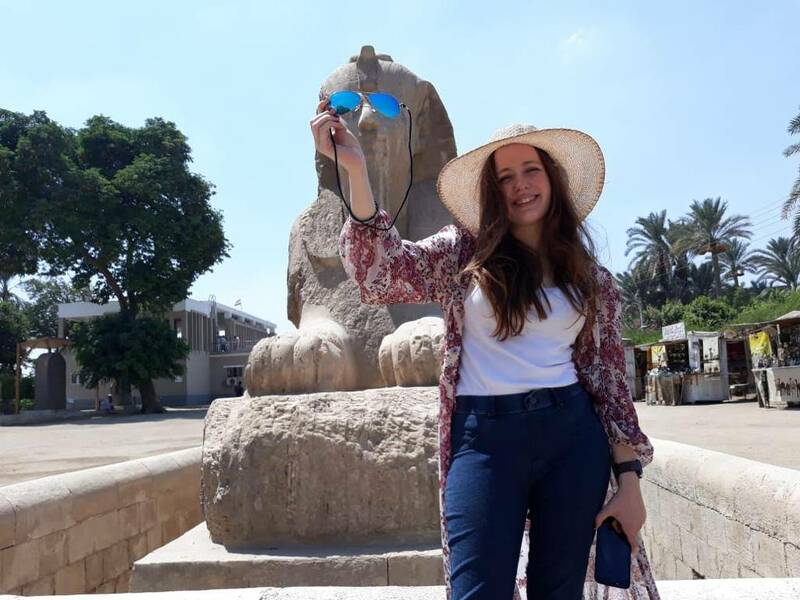 After hotel pickup, travel with your Egyptologist guide to the Great Pyramids, the Sphinx, the Valley Temple, Memphis, and the Sakkara and Dahsure pyramids. Check out the museum’s King Tut exhibit, tour the Citadel, shop for fine products at Khan El Khalili Bazaar, and explore historic Islamic, Christian and Jewish sites. Around 14:00 you will be transferred you back to your hotel from which you departed. Coptic Cairo where you see some of the earliest christian churches at Middle east from 300 AD visit the Church of Abu-Sergah and St. Barbara, the hanging church, and the old Jewish synagogue called Ben Ezra Synagogue.